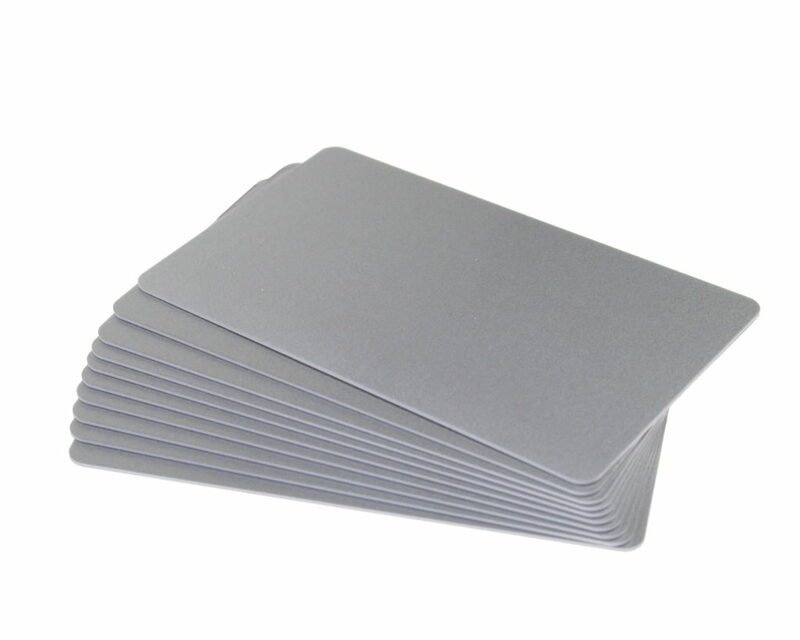 We provide a wide range of high quality plastic cards from Blank PVC Cards to Magnetic Stripe Cards to RFID Cards. 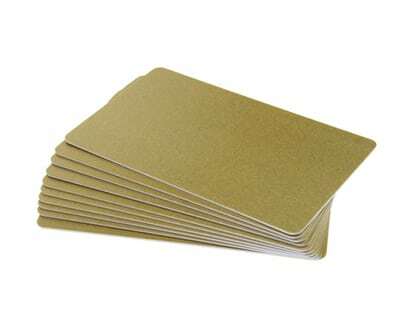 To ensure high printing quality, only use our recommended cards. 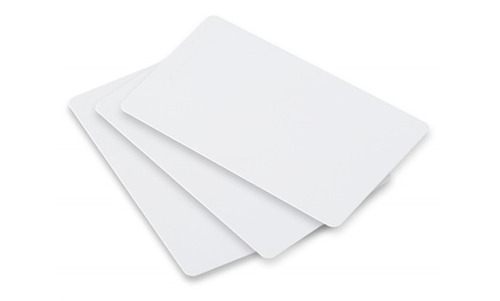 We supply various type of RFID / NFC cards to suit your requirements. 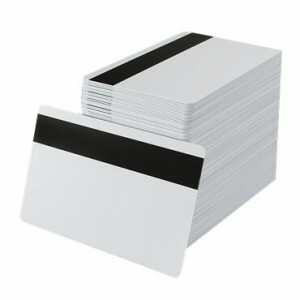 TRW cards are available for black monochrome printing. 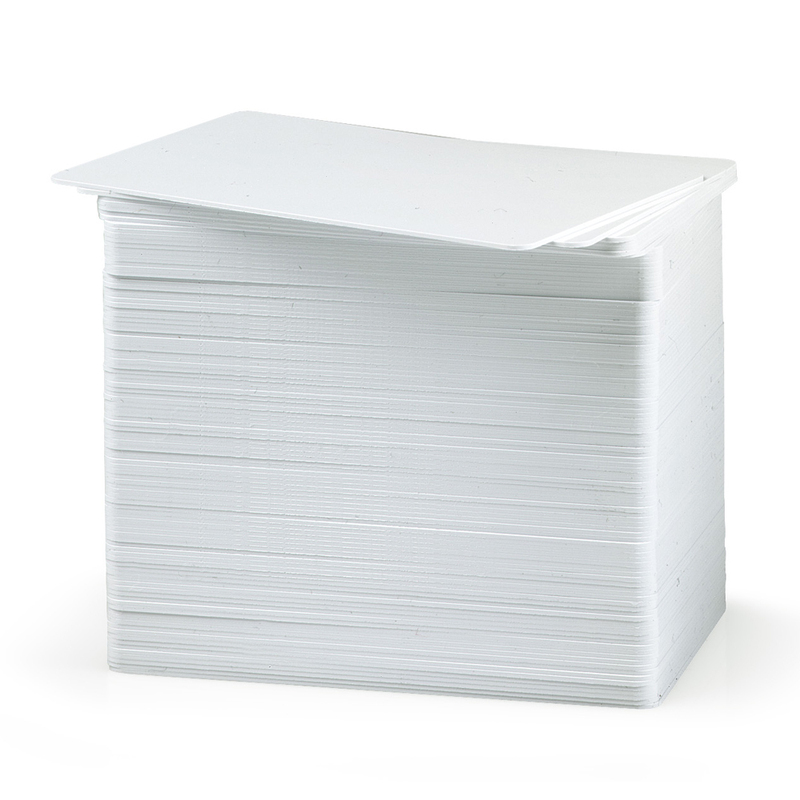 The rewritable printing technology does not require a ribbon to print cards. 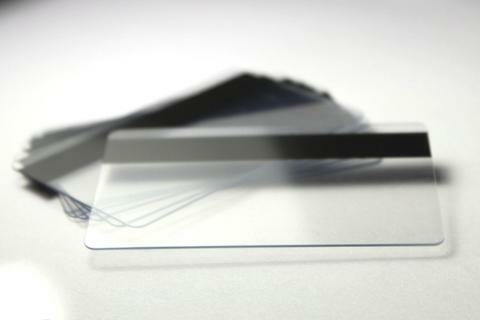 The card itself have a thermo sensitive material which turns visible when it is heated to high temperature about 180 degrees celcius. 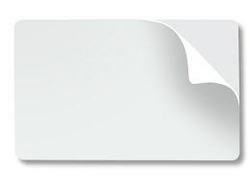 Also, a lower temperature of about 110-160 degrees celcius range will erase any colour pattern. This process leverages two chemicals which interacts with each other according to selected temperature thresholds. 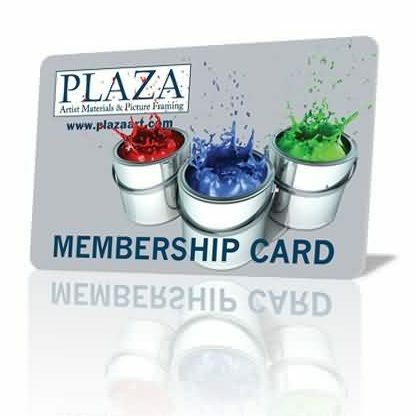 For a more prestigious look on your ID Cards, Membership Card, VIP Cards etc, we recommend to pre-print your plastic cards. 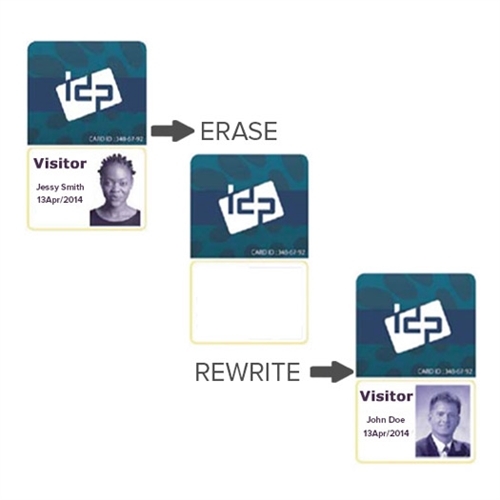 Then, using your SMART ID Card Printer, you can print the individual data such as names, barcode and photos. 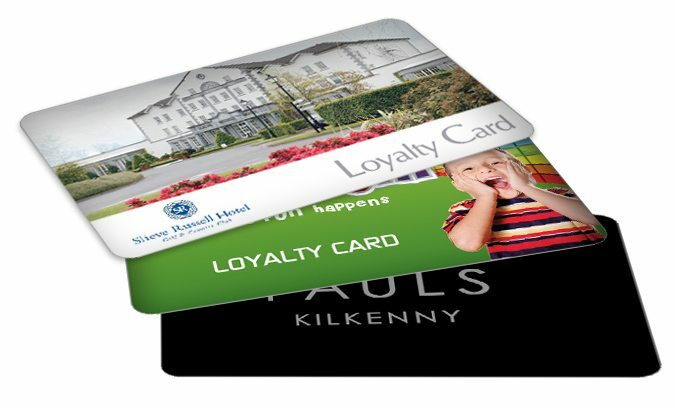 A more classy look would be printing the name and data (excluding photo) with Gold or Silver Ribbon Kit. 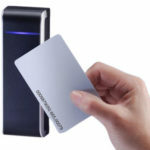 – Serial Number / Barcode etc..